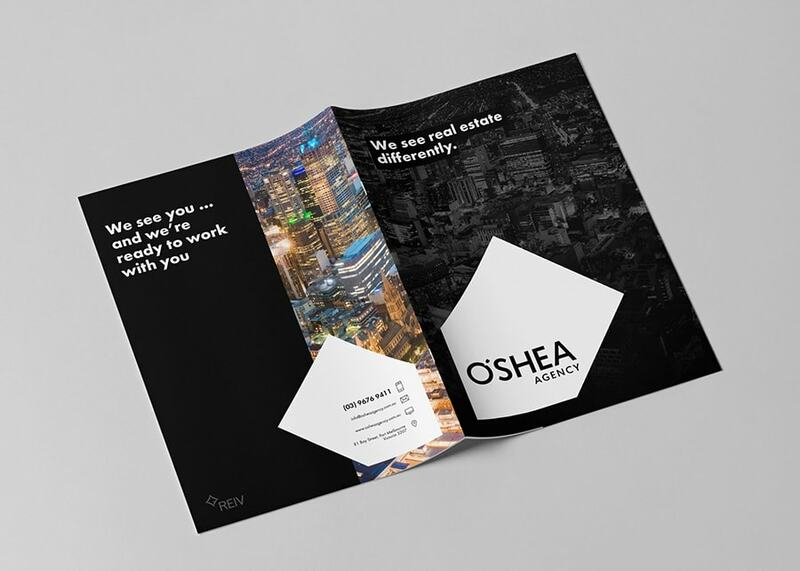 With a focus on customer service, O’Shea Agency has quickly established themselves as a major player in the Real Estate market. 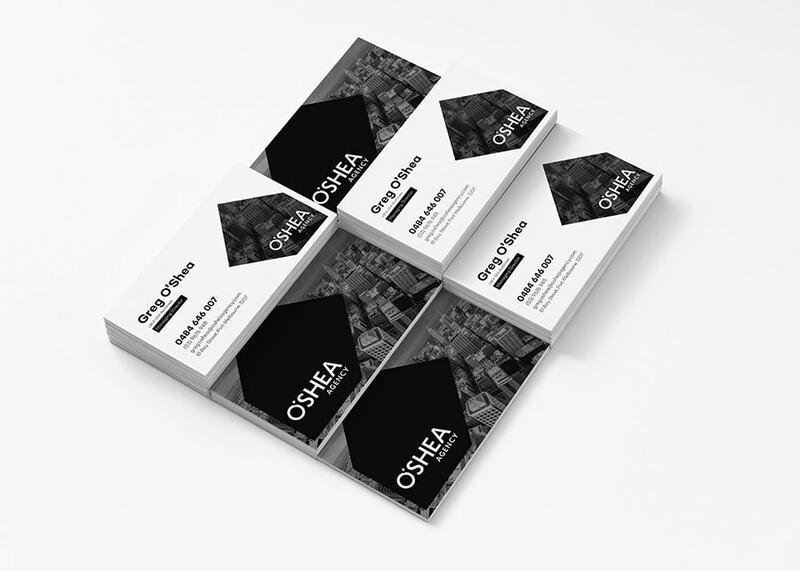 Our goal was to create a brand that captured the service, professionalism and attention to detail of O’Shea Agency. The identity needed to find a balance between a commercial real estate and residential rental market. 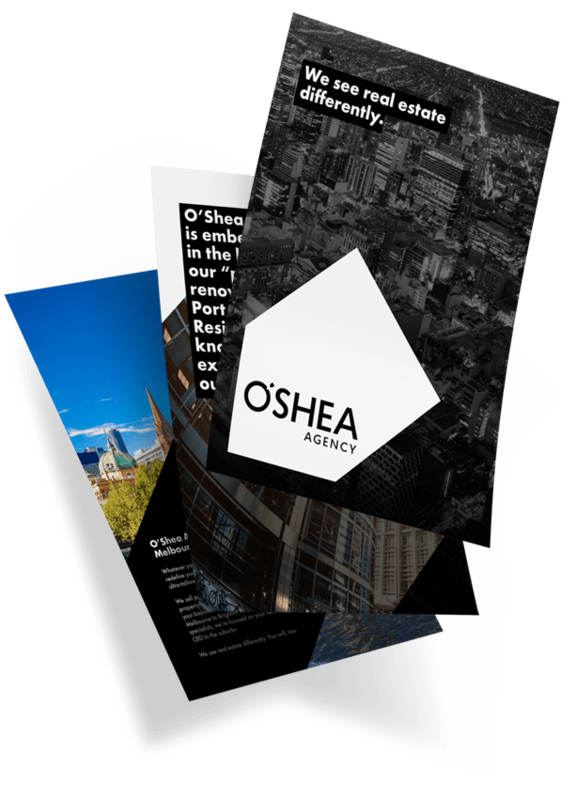 The O’Shea Agency is a premier real estate company, focused on commercial and residential rentals based in the heart of Port Melbourne Victoria. 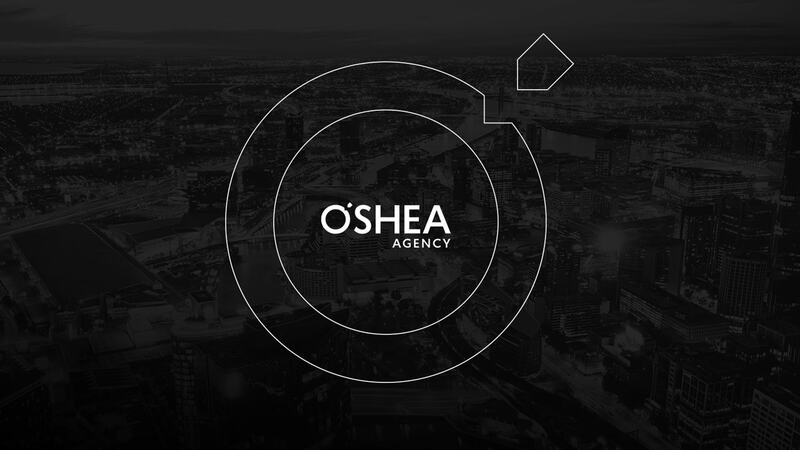 The O’Shea Agency is dedicated to servicing the well known and much sought after Beachside yet inner city suburbs of Melbourne. With a solid team of professionals, and a strong commercial rental portfolio to help drive the business. They brought us on to help visualise the brand and position as the local leader in the industry. 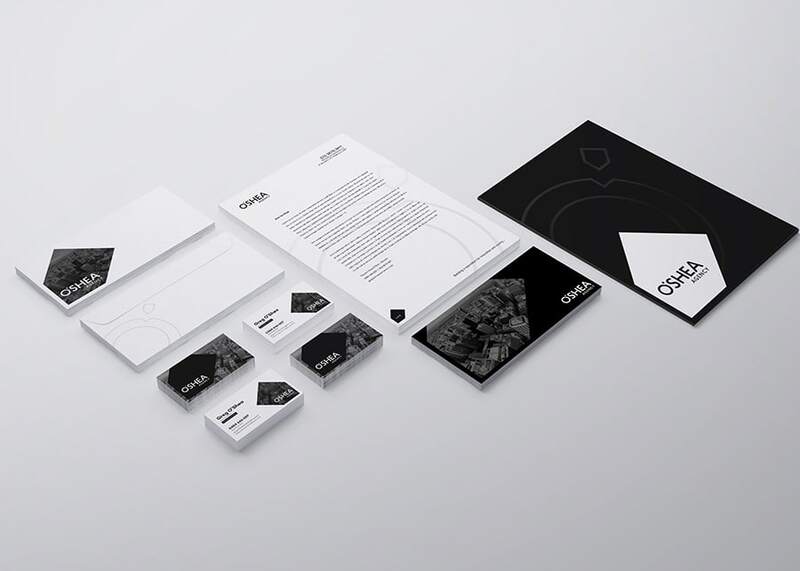 The sophisticated classic and stylish brand mark for O’Shea was designed with a flexible visual identity system. 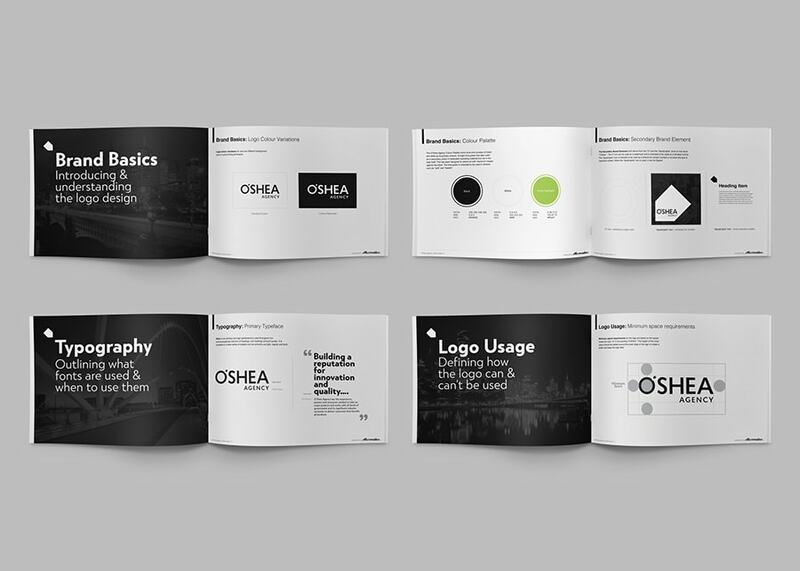 They rolled this out across a range of valuable assets to promote and market the agency. Starting with the stationary and shop fit out, we produced a range of design solutions from small scale to large. Including billboards, building signage, for sale signs, brochures, point-of-sale items, internal documents and the website. Branding & Visual identity, Logo design, Graphic design, Signage, Brochure and flyer design, Internal documents, Templates, Custom website design, Responsive web development, SEO, WordPress training & maintenance. 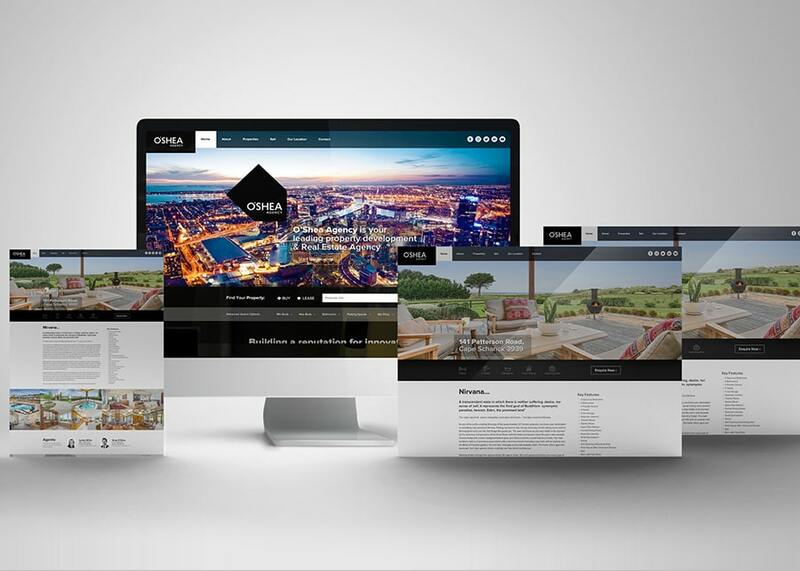 The O’Shea Agency website needed to reflect the attention to detail in its design and layout while showcasing its properties and allowing for listings to be published directly from realestate.com. This system needed to be automated without the need to manually add new properties to the website. The site has shown increased traffic since launching.